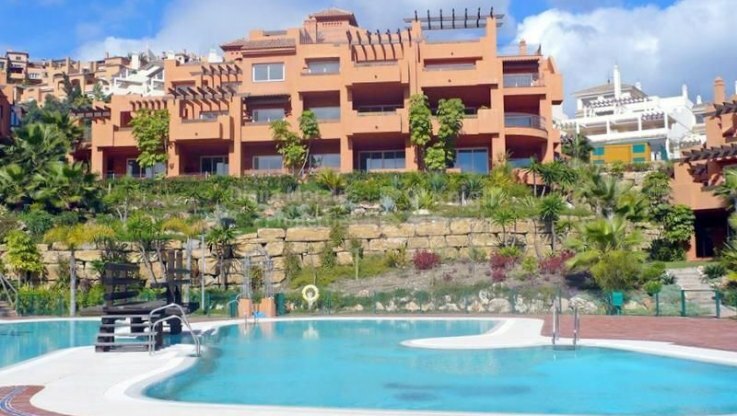 Please, send me more information about ref DMD1329 in La Cerquilla, Nueva Andalucia or similar properties. 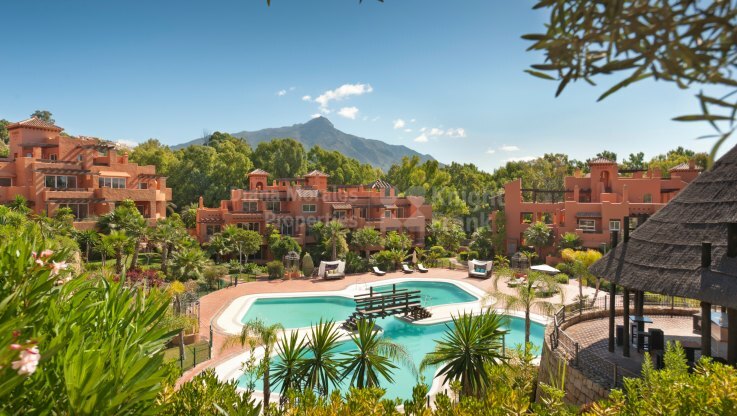 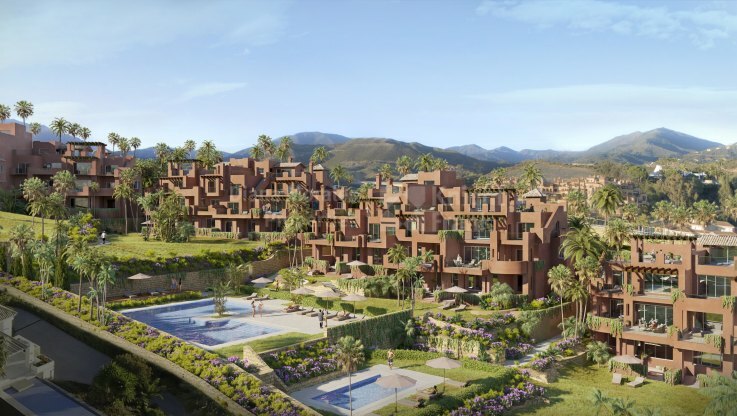 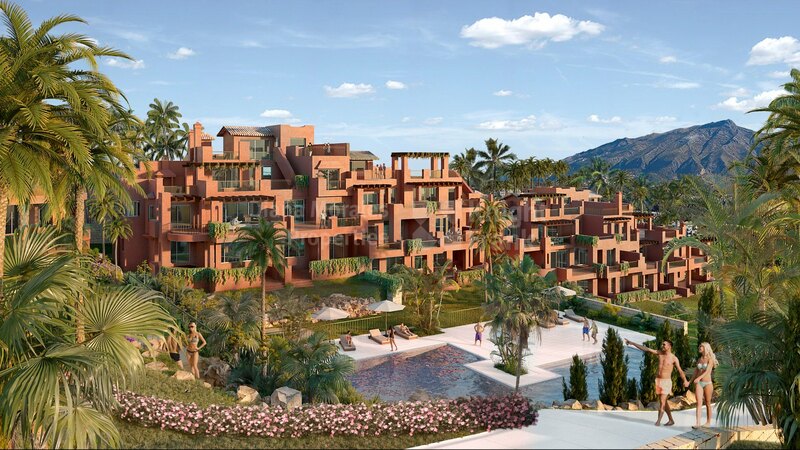 Luxurious 44-unit development located in Nueva Andalucía, just 2 km from Puerto Banus yachting harbour designed by a renowned team of top architects with over 26.000sqm of tranquillity and surrounded by luxurious Mediterranean atmosphere. 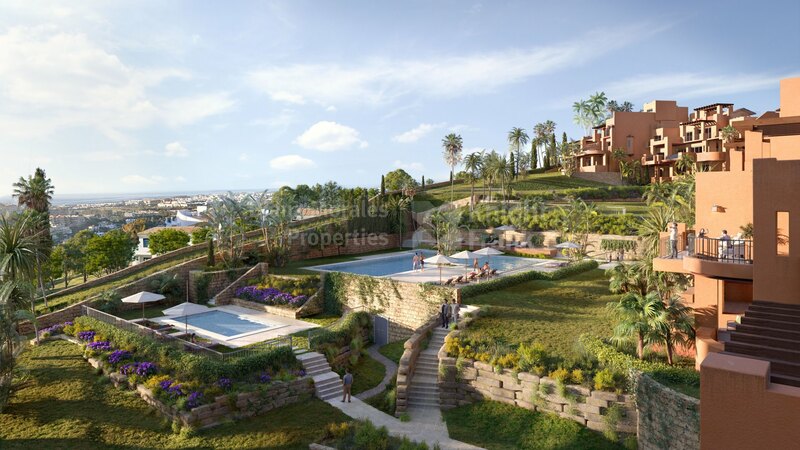 The safety of the residents is ensured with a 24 hour highly sophisticated security system. The apartments have large balconies with views of the golf valley and feature a spacious living room with extra large window to allow maximum light inside the apartment. 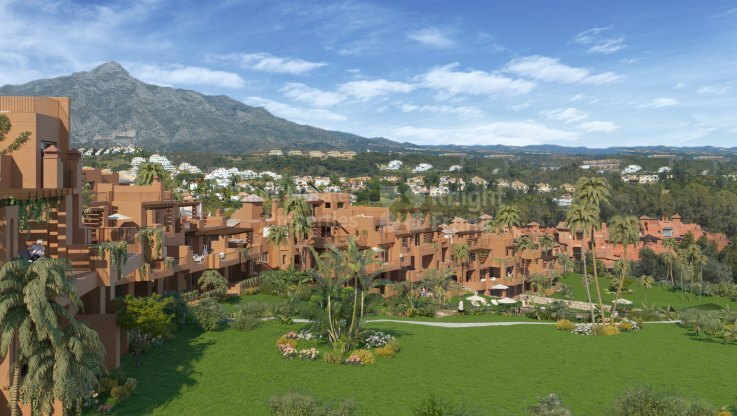 The kitchens are fully fitted and equipped to the highest standards including Bosch electric appliances. Marble flooring throughout except kitchen, master bedroom with hydro massage bath, built-in wardrobes, windows in white lacquered aluminium and double glazing.